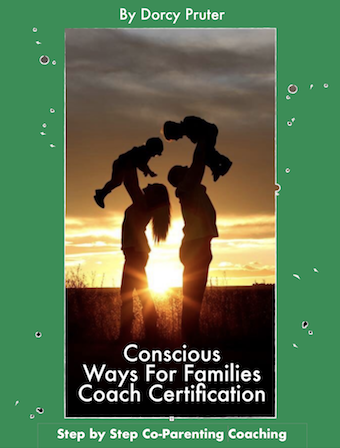 We are excited to offer our new Conscious Co-Parenting Coaching Package which includes: Higher Purpose Parenting, Conscious Co-Parenting 10 Week Online Home Study Course and 12 One-on-One Conscious Ways Coaching Sessions with one of our Certified Coaches! And bonus videos of Dorcy answering questions about each specific lesson. 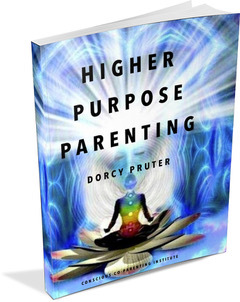 With a CERTIFIED CONSCIOUS CO-PARENTING COACH!! Each week you will meet with your coach who is certified and trained in all of our coaching and educational programs. 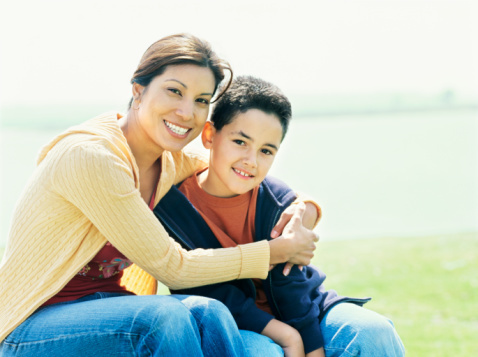 Your coach will guide you through the processes we use to recover authentic children and restore your unbreakable bond. 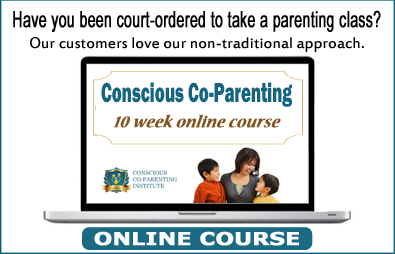 At the Conscious Co-Parenting Institute we provide divorcing or separated parents the skills and tools needed to create Conscious Co-Parenting Plans that Work! These lessons helped me to figure out my triggers (Decision Forming Incidents) and where my self-doubt was coming from (Fear Based Actions) mostly. It helped me to clean up my side of the mirror. 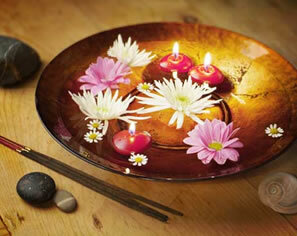 It enforced how I show up in life is what I attract in my life. It has helped me to become a better, happier person in general which will make me a better, happier parent for my children. This class helps to identify junk from the past and how to clean it up. It helps us to learn how to be present and authentic and show up loving.